Reduced to sell! 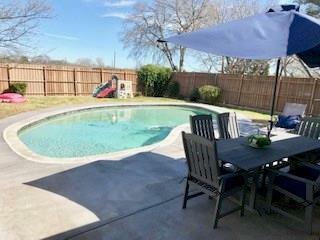 Gorgeous RENOVATED home in perfect location - RISD, near City Line! 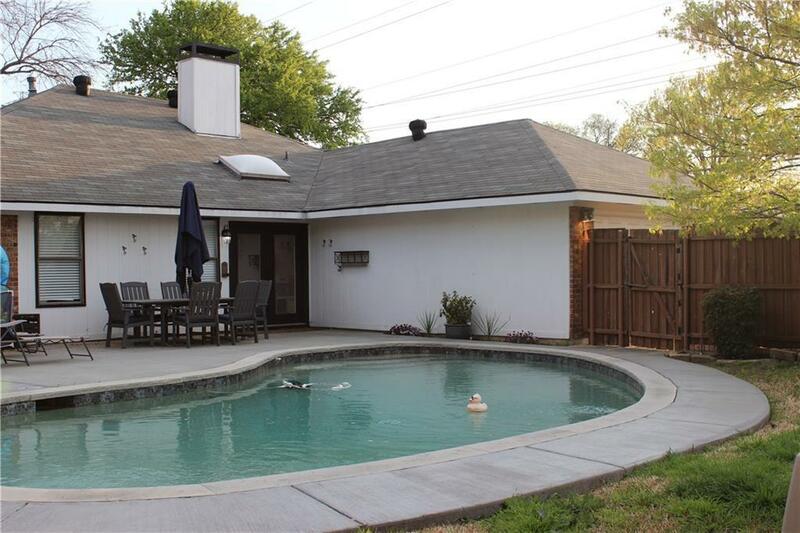 Spacious corner lot with POOL, beautiful landscaped yard with plenty of grass. 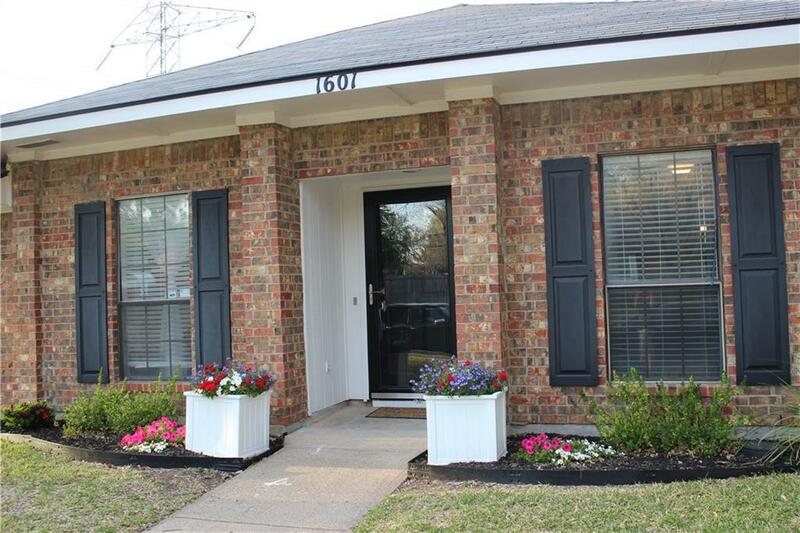 Mature trees and conveniently located next to Richardson bike and jogging trail! 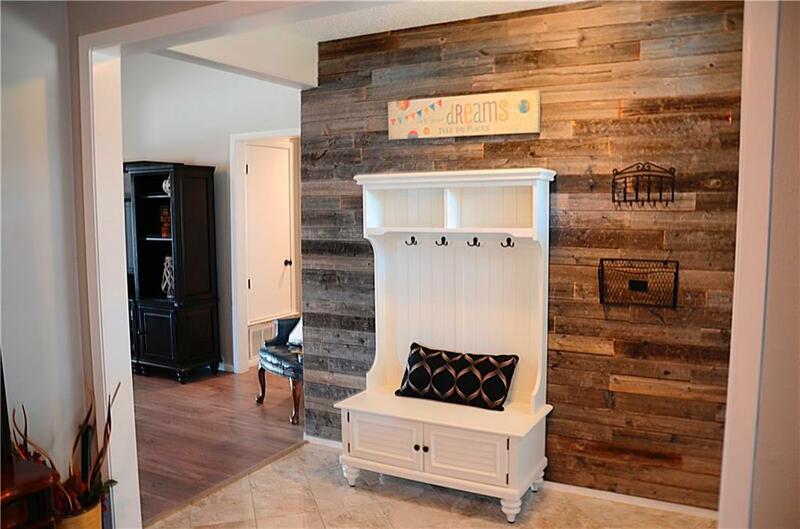 Updates include flooring throughout, granite countertops in completely remodeled kitchen, stunning tile in bathrooms, rustic wood feature wall in entry, chic wood burning or gas fireplace, and so much more! NEW- roof, insulation, water heater, paint, patio, etc. This MOVE-IN READY home is open and airy with lots of natural light! Dont miss out on the house of your dreams! NEW CEDAR FENCE BEING INSTALLED NOW!! Offered by Kristy Purtle of Preferred Residential Realty.